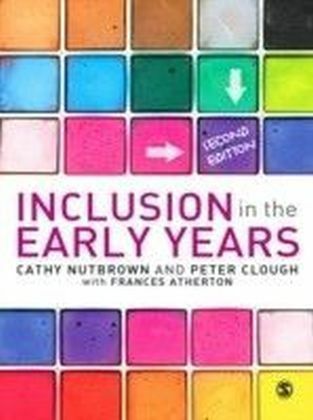 `The 'Raising Early Achievement in Literacy' or REAL project was the result of a collaboration between the University of Sheffield, Sheffield LEA and schools and centres across the city of Sheffield, starting in 1995. For those interested in developing their own projects in this field it will provide essential information. It contains many examples of work carried out this in this project.Many examples are given that could prompt practitioners to identify ways in which they too could focus their own input with children or help their parent group to interact with their children's developing literacy' - Early Years Update`A ",must read", for practitioners, policy makers and researchers interested in the detail and the theory underpinning this important family literacy initiative' - Neil McClelland OBE, Director, National Literacy Trust`The REAL Project is one of the best conceptualized, most intensively documented and successful British family literacy initiatives and the book provides a comprehensive overview of all aspects of this powerful project. It is essential reading for anyone working alongside families to promote children's early development' - Professor Nigel Hall, Institute of Education, Manchester Metropolitan University'The project described in detail in this book is arguably the most important and well-researched UK initiative for developing early literacy work with parents of young children. ...Readers will find inspirational case studies ... There are illuminating insights into children's perspectives on family literacy, including good news about fathers and boys....Don't miss it!' 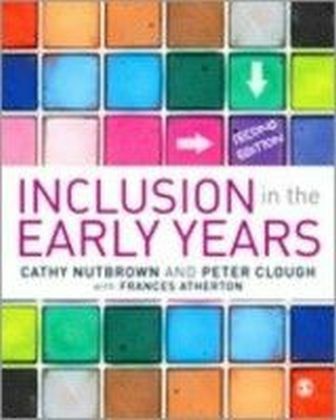 - Marian Whitehead, Nursery WorldAnyone involved in the field of early-childhood literacy should be familiar with the work of the REAL (Raising Early Achievement in Literacy) Project. Here, leading members of the project team Cathy Nutbrown, Peter Hannon and Anne Morgan, discuss the research. An essential guide to the subject, this book will be of great practical use to all in the field of early childhood literacy: students, practitioners and course leaders on literacy and early childhood courses.The authors discuss the policy contexts of early-childhood and literacy today and use their experience of the REAL project to discuss and illustrate practical research and evaluation strategies for family literacy workers. 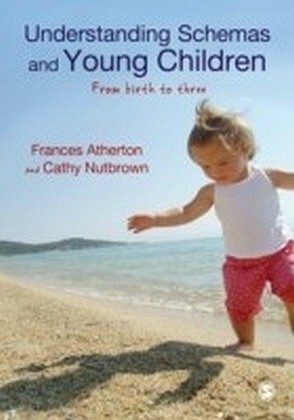 They examine the issues from all perspectives: teachers, parents and young children. 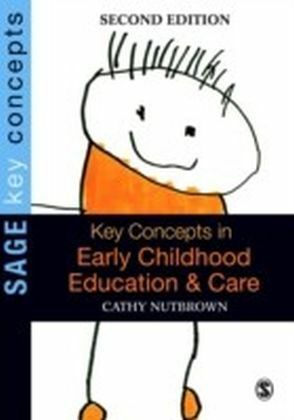 The book concludes with examples of how the theoretical framework of the REAL Project (ORIM) has been used by other practitioners and an examination of the implications of such work for the future of early-childhood and literacy policy development. 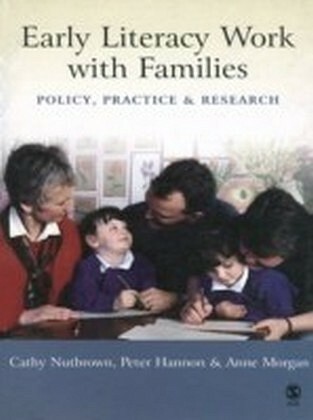 The book also includes:- An informative update on research in the field- A description of the family literacy programme - Useful activities for family literacy work- Guidelines for interviewing parents and children- Suggestions for how to evaluate family literacy work- Ideas for practical sessions for professional development for family literacy workers- A Guide to further readingThis is an important book and should be read by anyone wishing to keep pace with the field of family literacy in early childhood education.